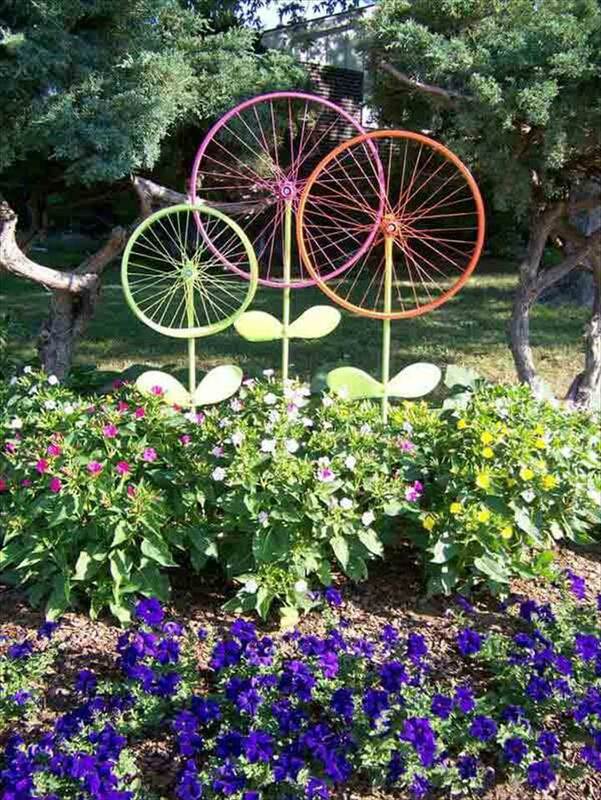 Bicycles are the first love of every boy and there is no doubt about it. 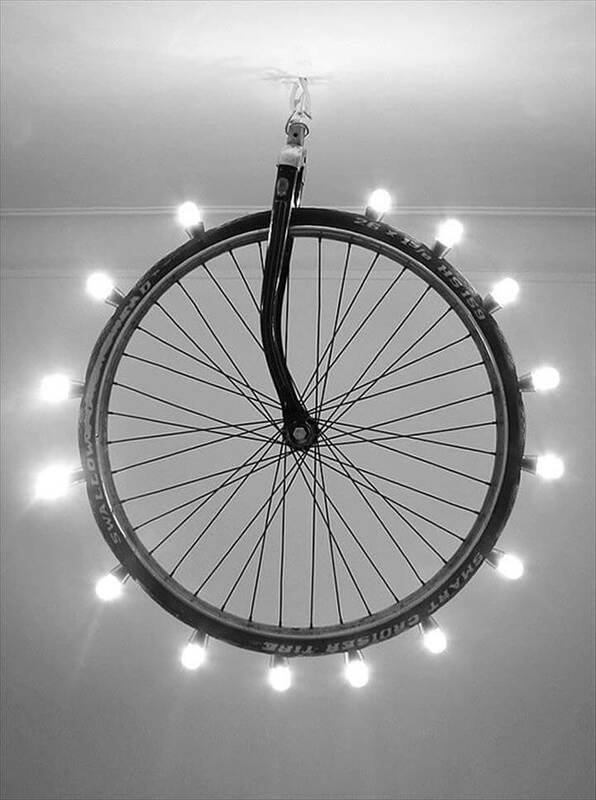 But there comes a time when their bicycles are not more in stable conditions to give them a ride they are about to retired. 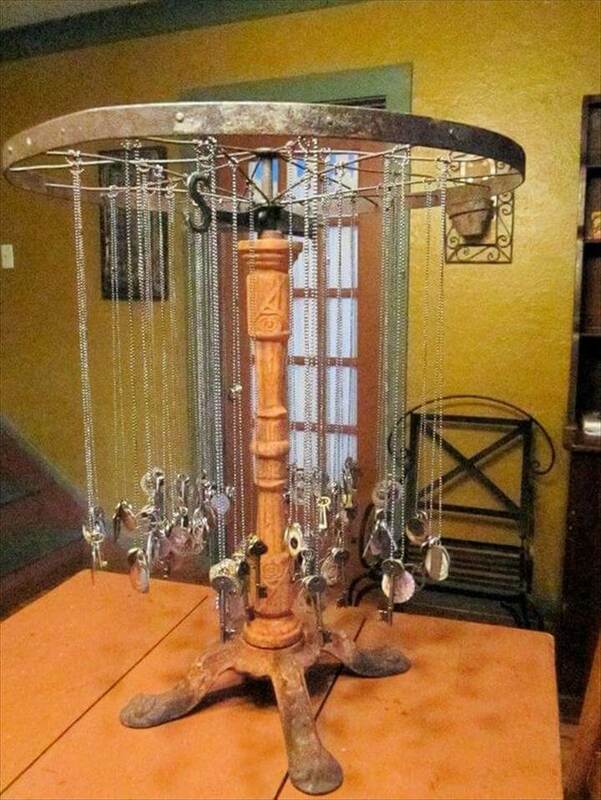 But in whatever condition they may be they are too hard to get rid of especially for the boys. 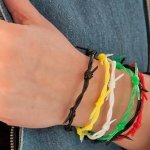 So what is the best idea to use them when they are no more functional instead of throwing them off in the trash? 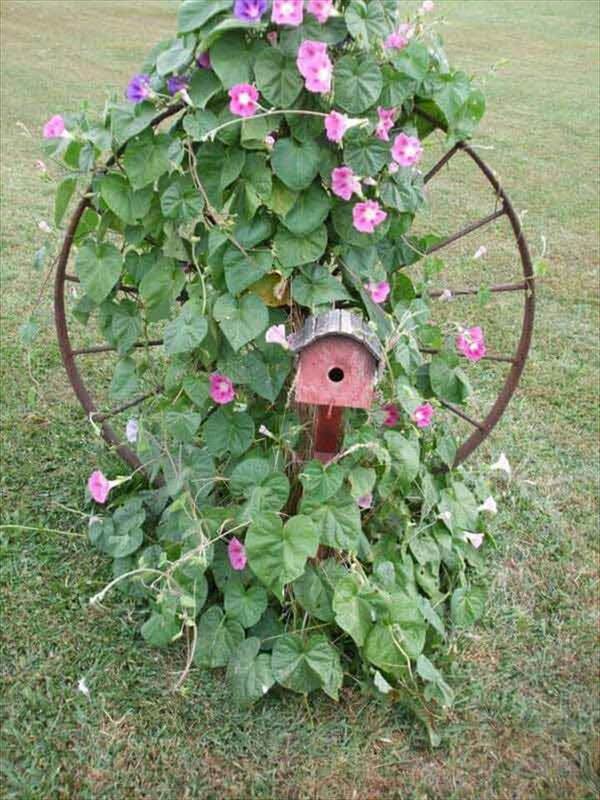 Don’t know then just force your mind to think either as we have sorted out this issue very well. 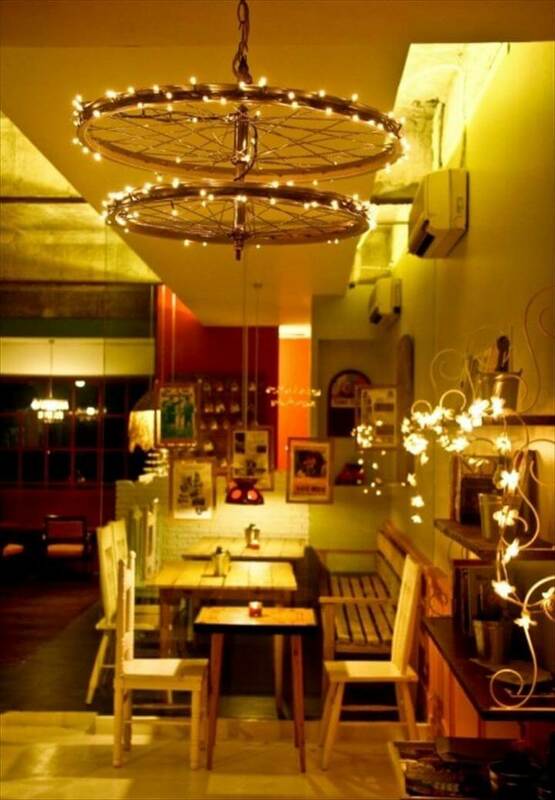 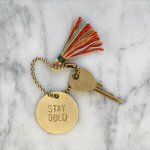 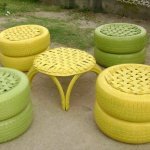 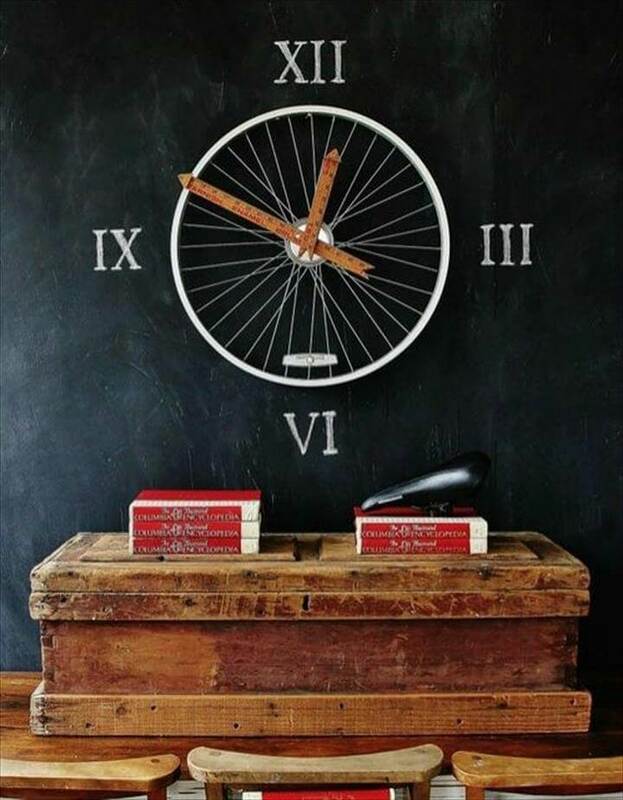 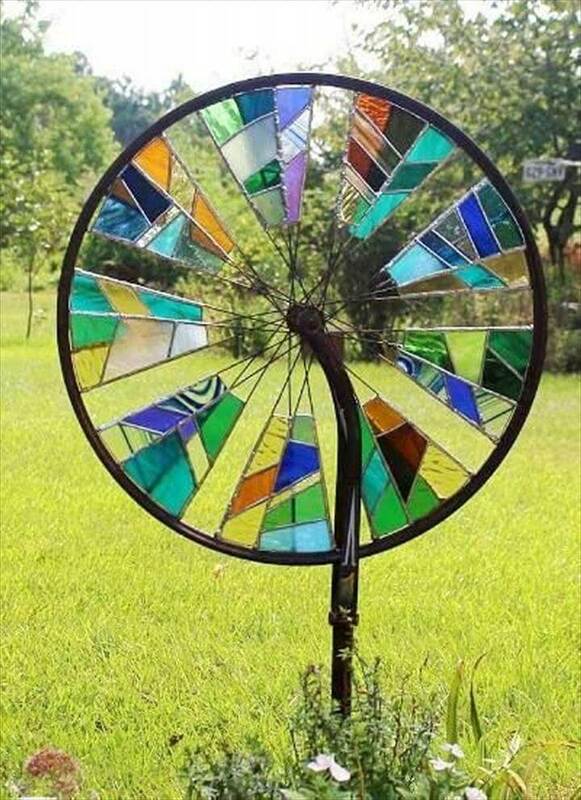 Here we offer you to a bundle of ideas to incorporate the wheels of the bicycle for your home decor project which would be much interesting and unique. 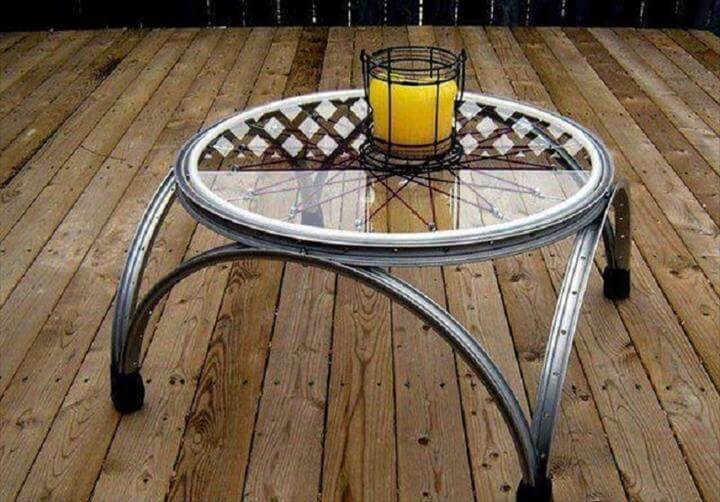 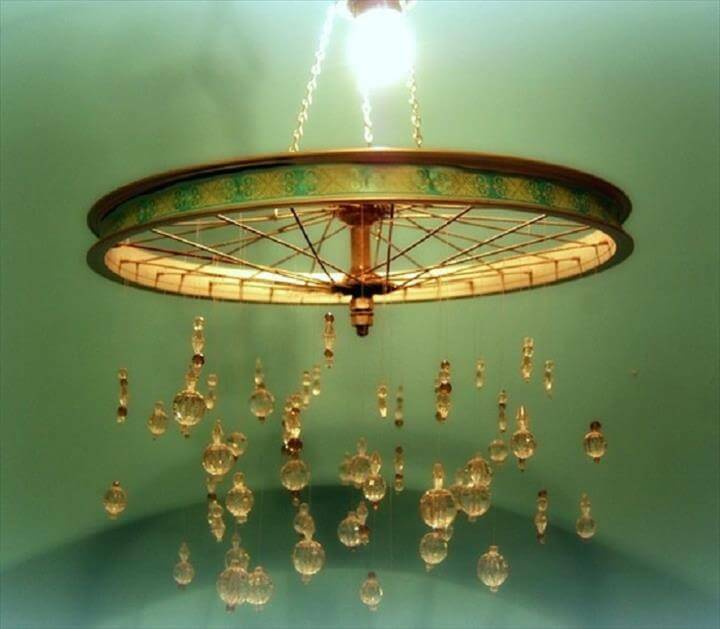 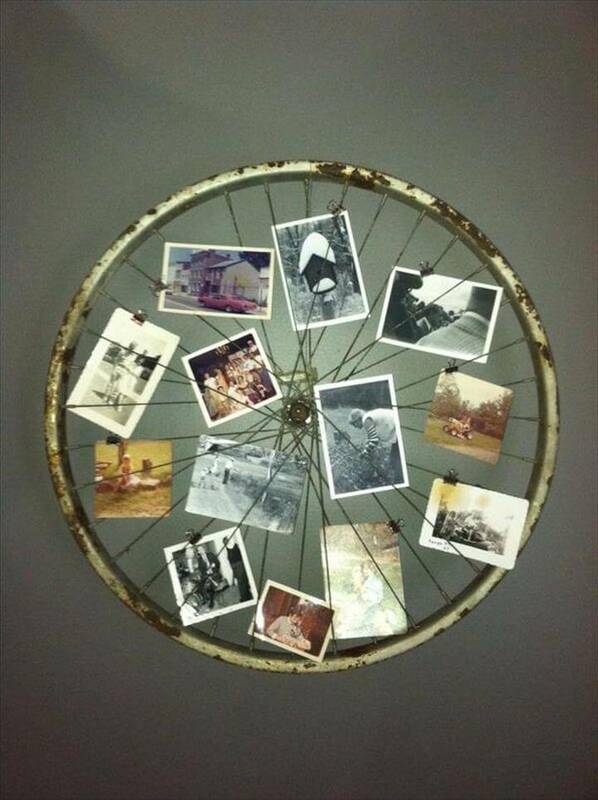 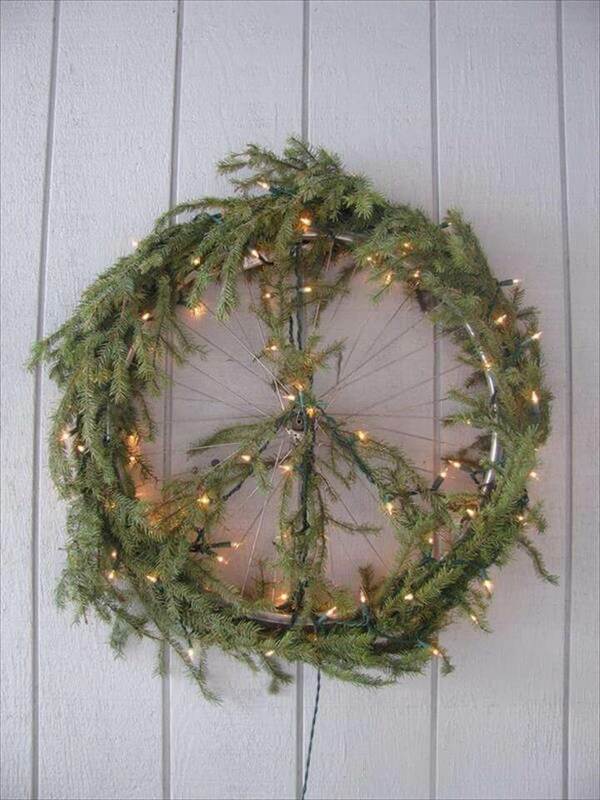 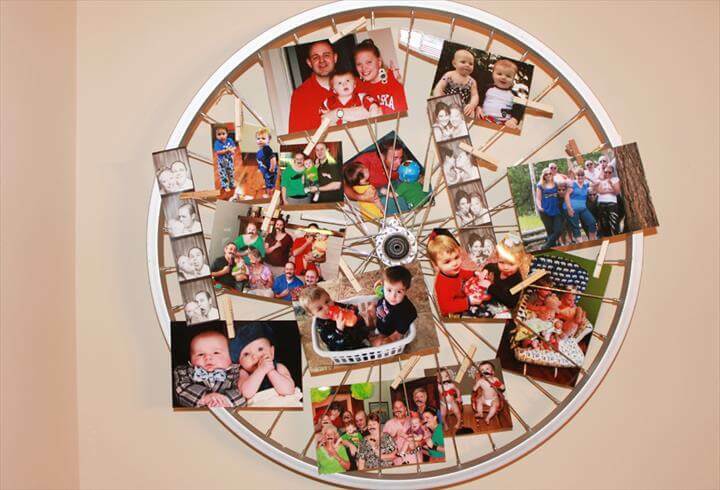 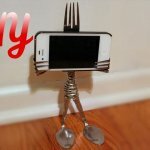 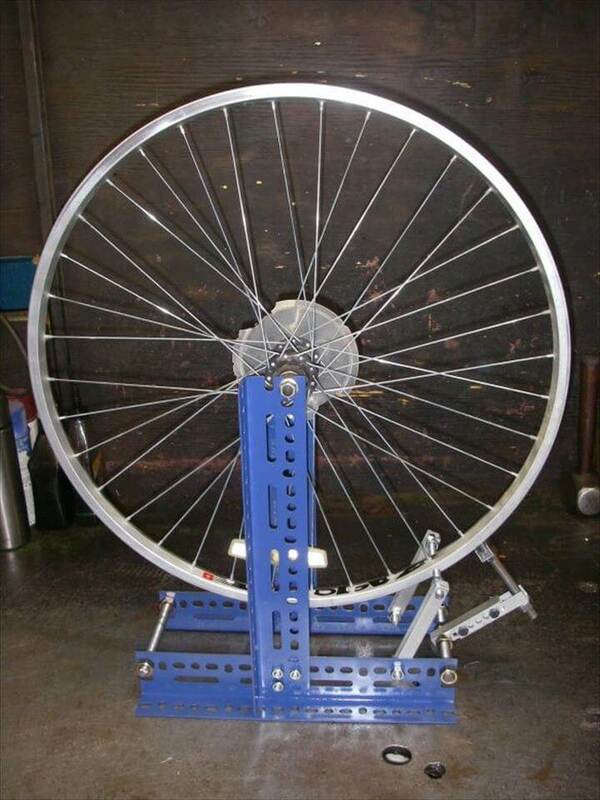 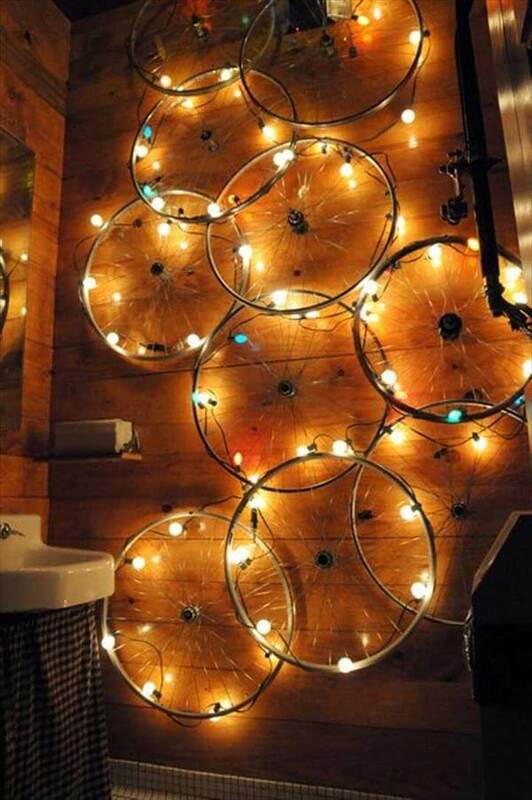 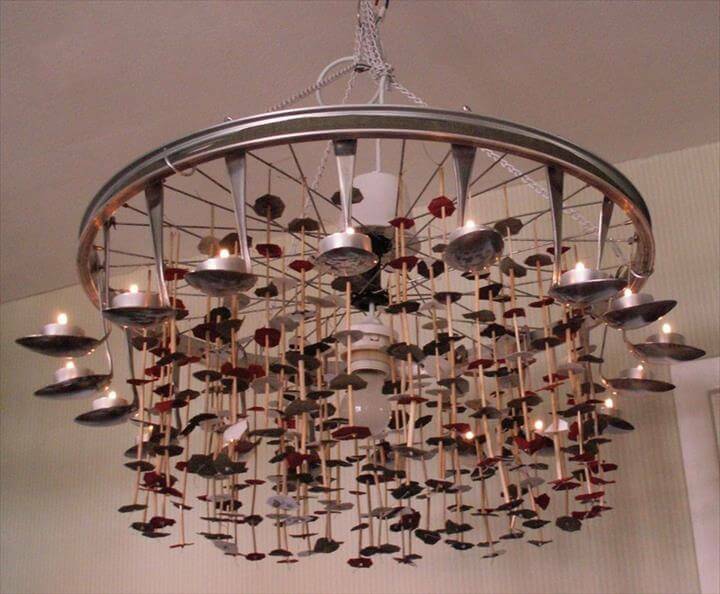 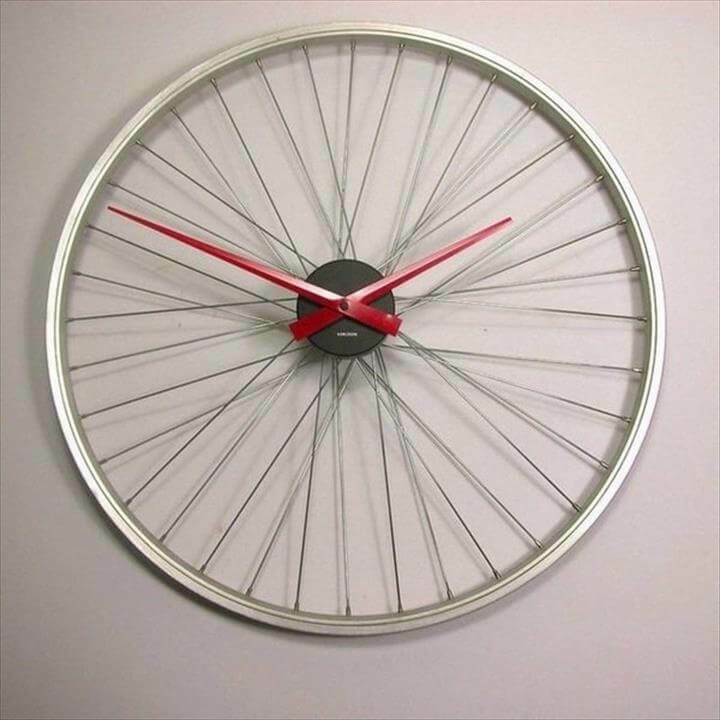 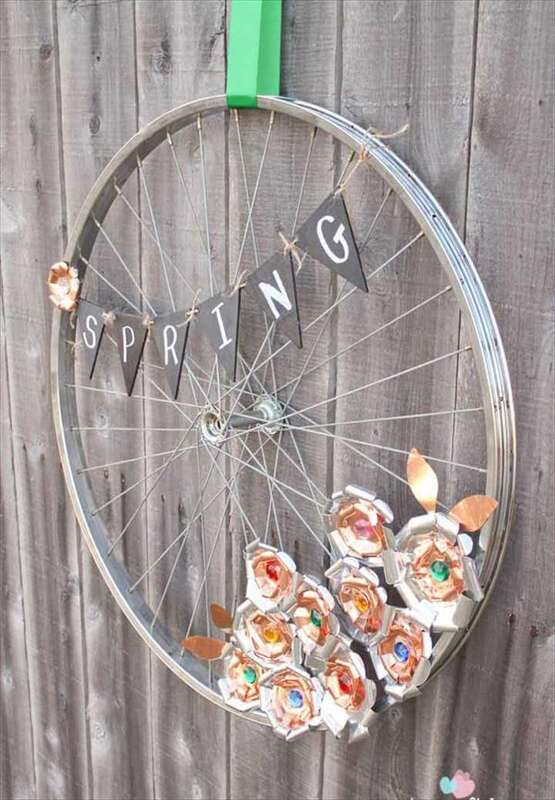 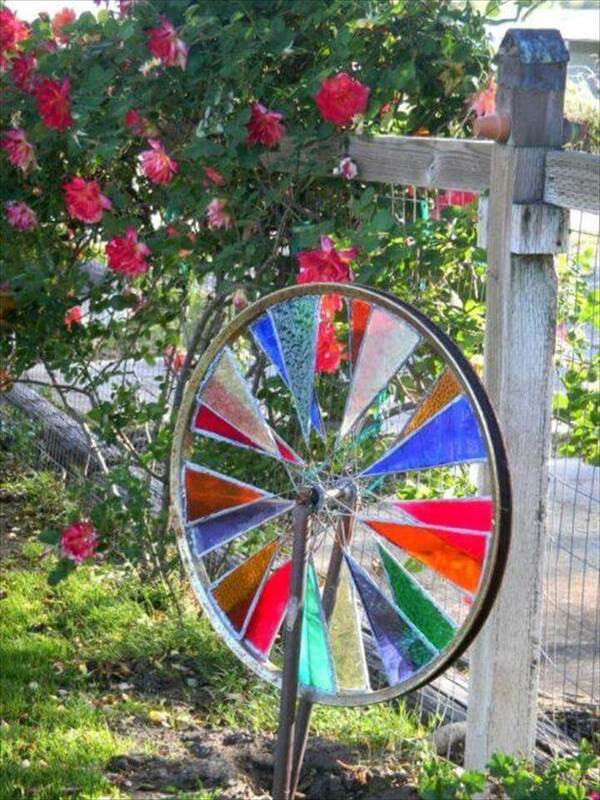 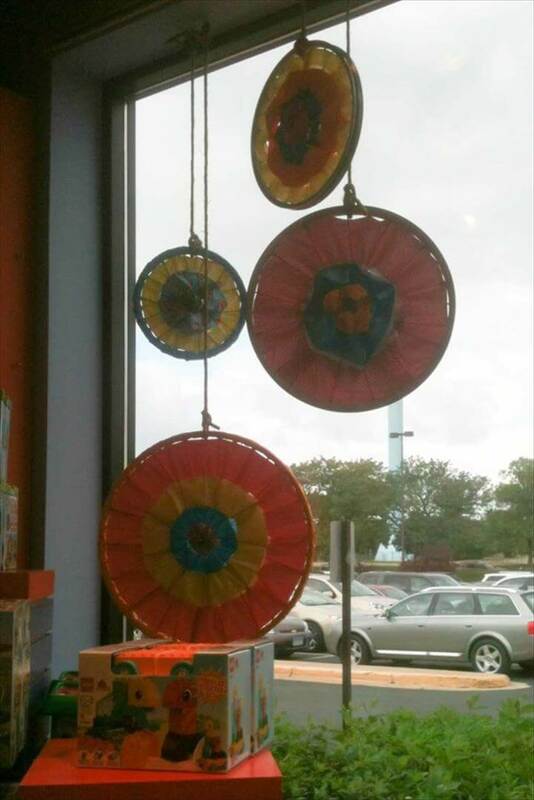 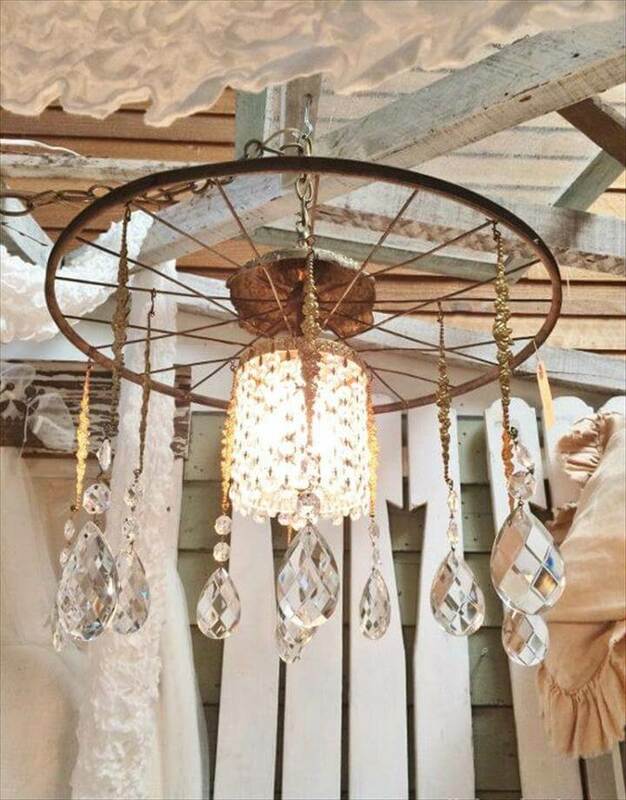 So check out this fun collection of the 33 top amazing bike wheel craft ideas and give an immense boost to your DIY home decor with a touch of awesomeness. 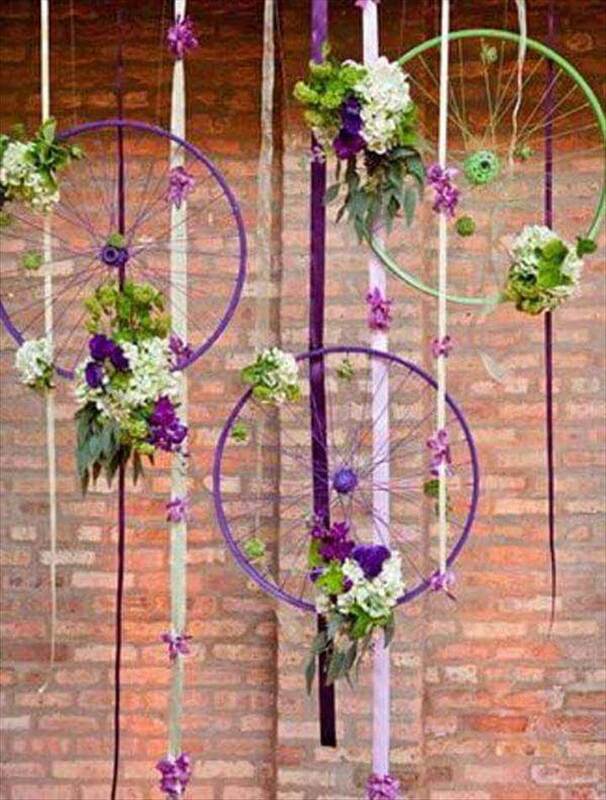 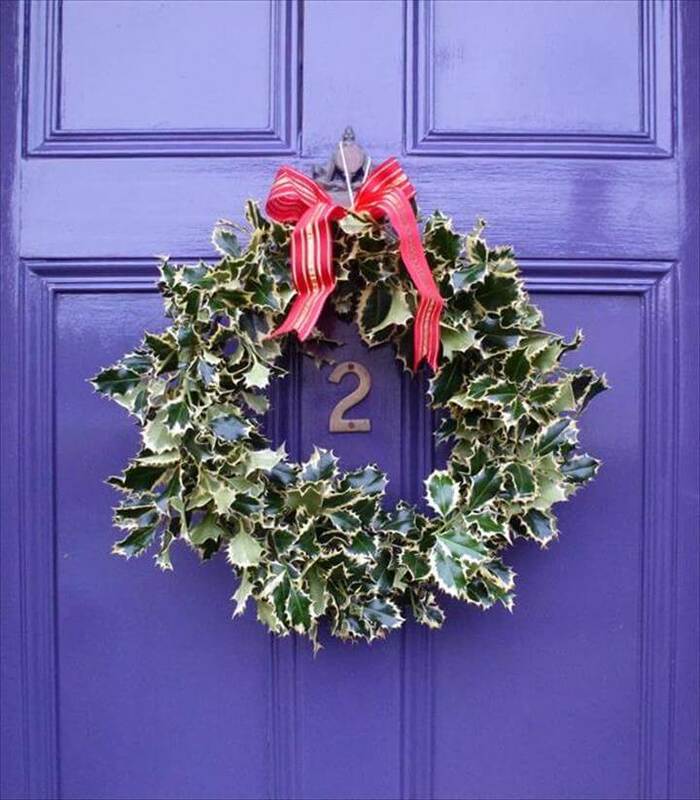 This accumulation would show you how you can welcome the wheels in your home decor and embellishment in the wonderful attires like chandeliers, clocks and the wreaths with flowers and lights. 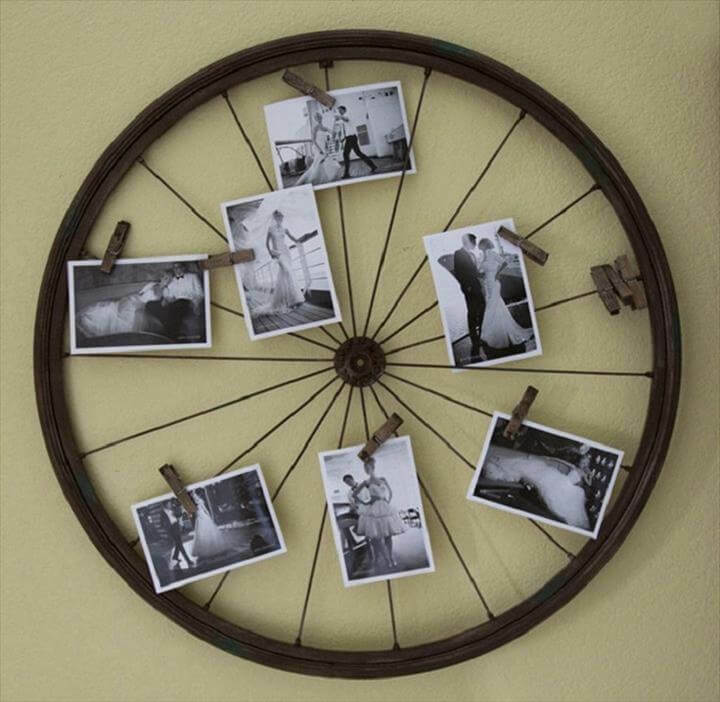 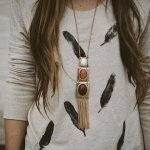 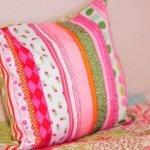 They can also be used as the mirror frames, DIY picture frames and some super cool wall art pieces with flowers. 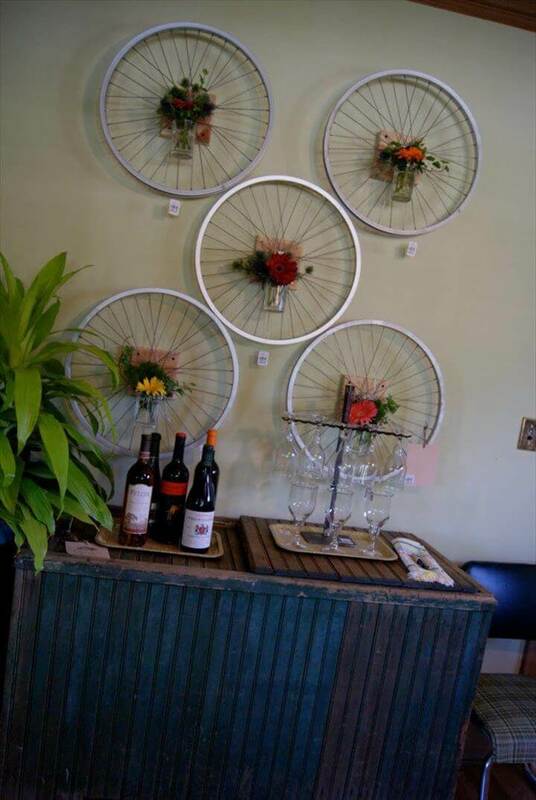 So if you have a bicycle getting rusted in your store house now you know what to do with its wheels.